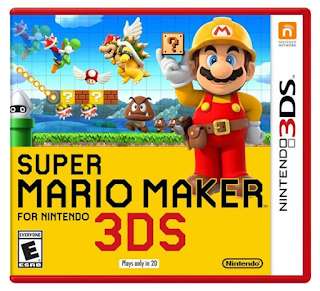 Best Buy has the Super Mario Maker - Nintendo 3DS on sale for just $19.99 (regularly $39.99). 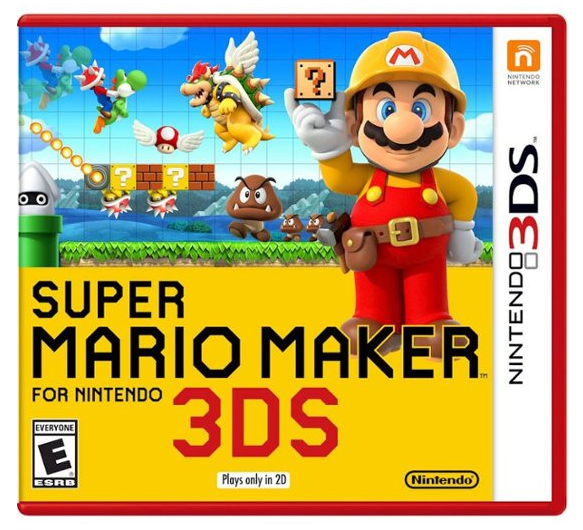 Build and play in your own adventure world with Super Mario Maker for the Nintendo 3DS. Design challenging courses and share them via StreetPass or local wireless for other players to enjoy. Super Mario Maker has 100 built-in courses and lets you access more custom levels on Course World for never-ending fun and challenges.